Welcome again, fellow Nxters! Christmas is in the air and that means presents are coming! Jelurida released more info about the IGNIS Airdrop and mentioned the Bitswift Airdrop, Riker had an excellent interview with Tai Zen about the future of Nxt, Internet of Coins will support Nxt among its first seven chains for hybrid, inter-system token exchange, Adel announced the results of their community vote, a new video series for Ardor explains the rich history of Nxt and much more. Welcome to the news of the last week, compiled and analyzed for you by us at Nxter. 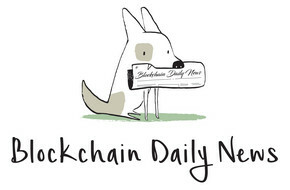 Regardless if crypto or blockchains are a passionate hobby or just a curious fancy – we have the relevant news for you. While the days are getting shorter, that does not mean that the world is slowing down. 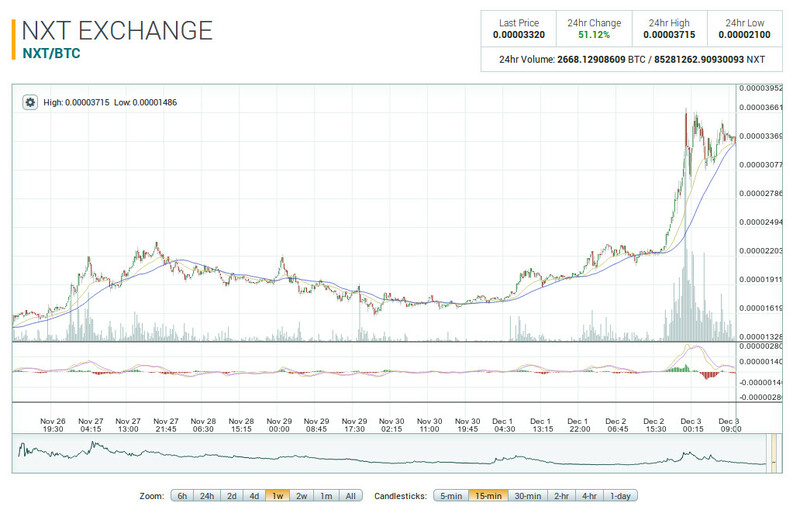 In fact, ahead of the Ardor mainnet launch at the new year the volume of news seemingly is increasing. Follow us into your happy place as we present to you the important news from last week! Investinblockchain – What is Ardor? 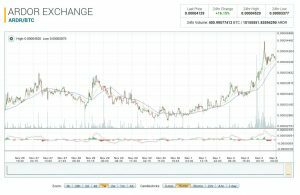 TradingView – Are Alts ready for breakout? The asset ids (for the above assets only!!!) on the Ardor blockchain will be the same as on the Nxt blockchain. 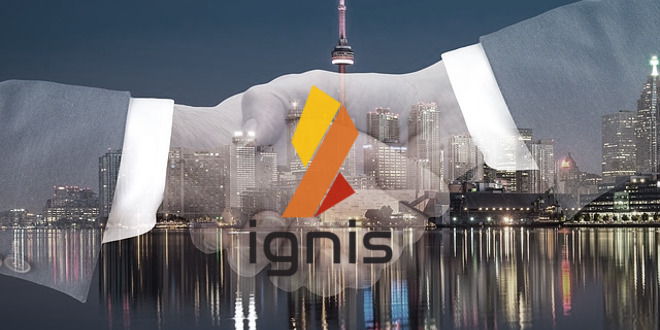 In addition, after the distribution of IGNIS coins has been calculated, each IGNIS holder will receive an airdrop of BITSWIFT coins based on 406136.2 coins (10% of the original Bitswift asset quantity) distributed proportionately to all IGNIS holders. Note that as the mapping between passwords and accounts has not changed from Nxt to Ardor, on the Ardor blockchain, accounts can be accessed with the same password as the corresponding Nxt blockchain accounts, and the NXT- or ARDOR- account prefix is for display purposes only, this prefix is ignored by the API. Exchanges, therefore, will be able to access their accounts on the Ardor platform once it launches, and should be able to re-distribute the holdings airdrops they received to their users. Folks, we are making a small adjustment to the Ignis airdrop for Nxt holders schedule in order to minimize the time between the snapshot and the release of Ardor. During this time trading of Ardor and other assets will be disabled so we like to make sure, it is as short as possible, mainly for security reasons to avoid users being scammed by fake assets. Therefore, at the moment instead of announcing a specific block height we only announce that it will take place in the last week of December. The exact block height will be announced by December 18th. All things must end: Firefly, the Universe, even the “Ardor vs. the Competition” series. Over the last few months, segfaultsteve wrote a compelling and highly informative series that explained and contrasted new tokens like Lisk, Stratis, Waves with Ardor. The last part was a comparison between Ethereum and Ardor. We have one last article, appropriately entitled, “Closing Remarks” which mentions the theme of this series: scaling securely. Ardor, in his opinion, stacks up favorably against all the competition and scales incredibly well. Platforms like Ethereum have not demonstrated that they can scale. We are pleased to highlight his work one last time. A new video series from Jelurida that is designed to promote the new Ardor platform. This introductory video explains the poorly understood early days of Nxt when the platform was truly decentralized and without a visible leader. 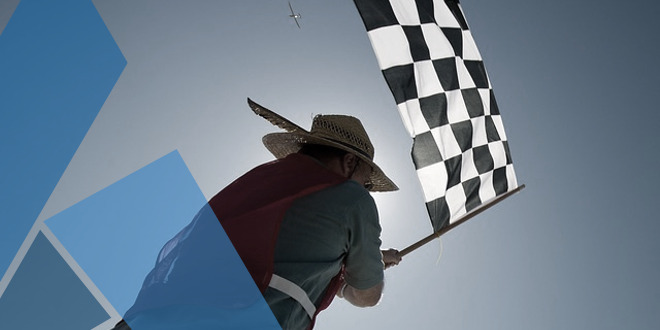 This ongoing series will highlight the competitive and business advantages of Ardor. Enjoy! Video of the conference from Travin Keith’s presentation. Very informative and well received. Video is in English with Japanese translation overlaid on top. AEX, the reborn BTC38, is preparing for the Nxt Snapshot. They seek community help to be ready in time, but this is good news as China is the world’s largest market for crypto and IGNIS being listed on a premier exchange is great ahead of the Ardor launch at the new year. AEX already supports NXT and ARDR. The AEX (btc38) management told me that they were preparing the implementation of the NXT snapshot. 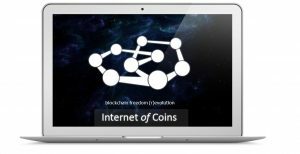 Internet of Coins desires to create an interconnected cryptosphere whereby a meta-level transfer protocol is implemented; promoting cross-blockchain and inter-system transactions. In short, a hybrid token issued on the Nxt chain will be directly exchangeable with same IoC hybrid token issued on the Bitcoin chain. The seven chains supported will be Bitcoin, Ethereum, NXT, CounterParty, Waves, NEM and Bitshares. Their white paper explains their vision in detail. Over seven million hybrid tokens are available for the IoC fundraiser. We added Ardor to the Cheddur app (https://www.cheddur.com)! This will allow new users to learn about Ardor and join the community. Cheddur allows you to link wallets, exchanges, and other services that support ARDR so that new users can easily get started. You can also review the project and post your ARDR addresses on your profile to receive tips / payments / donations in ARDR from other users. Can others from the community please review the profile for quality and help add supported services? 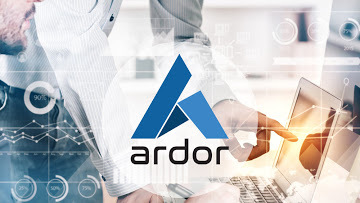 The more active the Ardor profile is (via user reviews and addresses), the higher it ranks in search results and the more likely newcomers are to discover the Ardor project! A very informative interview with Lior and Tai Zen. Many people are confused about what the future for Nxt is with Ardor launching. Lior clarifies that no chain is a “one-size-fits-all” solution for any problem. Ardor is designed for business applications with scalability in mind. For those who would rather operate on a robust and mature platform that is over four years old then use the public Nxt PoS blockchain, or you could easily launch and customize your own clone with the Nxt Blockchain Kit. Jelurida is actively supporting both the Nxt and Ardor platforms for years to come. It is always great when you travel and meet members of your community. During BlockShow Asia many Nxters gathered and took pictures documenting the fun they were having. 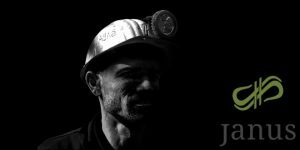 Janus ran into supply difficulties that will ultimately delay the launch of their JNSHash project. Expect an announcement from the Janus team this week to give an exact date when all the rigs will be up and running. Hello everyone just a quick update. We are waiting on the final shipments from Bitmain (roughly 6 more machines) to complete the starting setup for JNSHash they gave us a timeframe of Nov. 22nd – the 30th, and seems they waited until the last moment. We have the power supplies but not yet the final rigs to begin, however the final should be here (aftter customs check) before I take my personal vacation on Dec. 9th During this time frame Luis will be getting everyone’s information/coin choices/and verifying accounts. Our new team member will be physcally at the JNSHash farm to prevent any breakdowns or outages while I’m away. It’s good learning for him anyway, trial by fire. Luis will be here to facilitate the rest with a bit of luck first payouts will begin shortly after my return around the 17th, this is the current plan, it may be give or take a few days. Tomorrow team meeting will occur and we will stress test the Scraper site. My hope is that it is very solid, and I have stressed to our developers that because mainstream users will be the most prominent at first to utilize it, the quality must be very high. If it happens to be high quality after careful review, expect that to launch December as well, more on how Luis and I will be adding blockchain features to those scraper sites after the new year. Thank you, and enjoy the rest of your week. Hi, Janus community. One of our community members has noted https://t.co/dgl3NOYfLO had closed registrations. Our team will compile a list of their payout options for our farm and put them on the google doc form for easy selection. 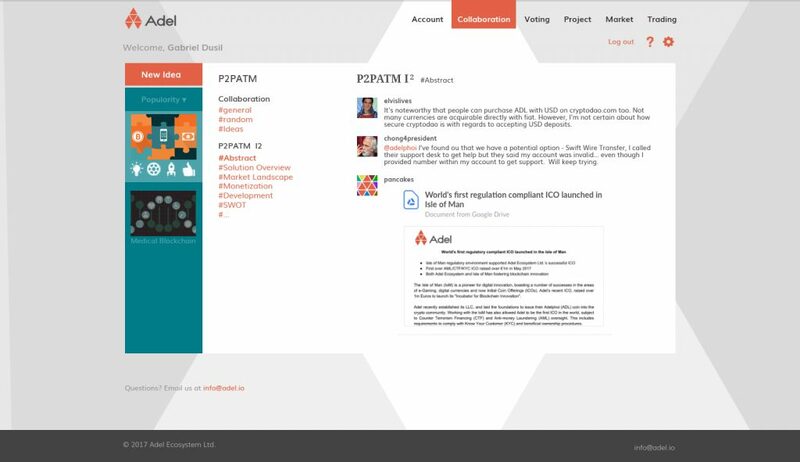 The announced vote occurred and it appears that Adel will be migrating their assets to the ERC20 token ADE. 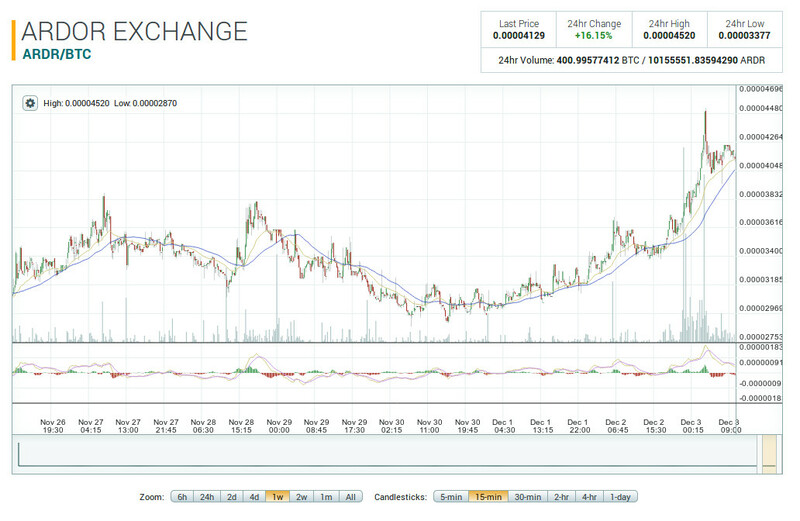 They maintain that they are committed to the Nxt / Ardor community even though their actions speak otherwise. 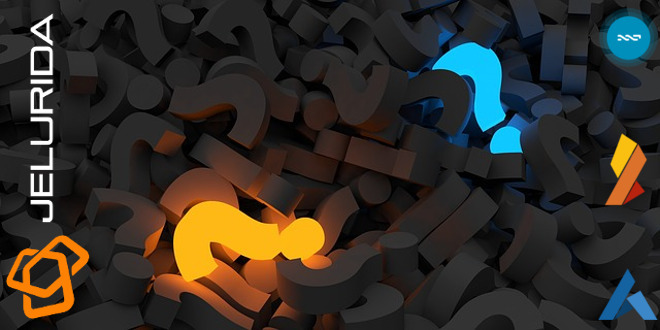 If the vote was held on the Nxt voting platform the results would be transparent for all to see, nonetheless, they have announced an FAQ later this week that will elaborate and illuminate the plans and motives for this abrupt switch from the mature Nxt chain, and their plan to move the ADL asset to Ardor, to the nebulous and uncommitted, but undeniably more well-known, Ethereum chain. The Nxt forum has a nice new page, welcome Bitswift! This page is an excellent way for the Nxt and Ardor community to interact with members of the Bitswift community. They also might need the services of a social media ambassador soon. Hey everyone, we recently sparked up a thread over on the nxt forum: https://nxtforum.org/bitswift/welcome-to-bitswift/ – if you hang out over there feel free to create some convo. Not much info there yet, but we will try to keep it updated and relevant for the nxt community. We are probably in need of a social media ambassador here shortly. The internet is a wonderful place! Never before has it been easier for people to access and utilize the lightweight simplicity of the Nxt / Ardor ecosystem. For anyone who has wanted to download the Nxt or Ardor blockchains fast, we now present the following alternatives for you. Please only use it when necessary and not download all at once. Jelurida is a company that was founded to be the one stop shop for all blockchain related needs. It appears as if too many nascent ICOs are locked into the Ethereum chain, with its insecurities and other flaws. Lior has posted about one of the underappreciated aspects of the Nxt platform – the excellent foundation that it is for ICOs to be held on. Many of you ICO entrepreneurs are completely locked in on Ethereum with its insecure and expensive smart contract platform. If this characterizes you, I wish you good luck. All the rest, keep reading…..
An article that introduces Ardor as a BaaS solution. A short history of the Nxt and Ardor legacy is included as well as a solid introduction of the unique selling points of Ardor. Ardor is a blockchain-as-a-service ecosystem. Much like Ethereum, the Ardor platform eliminates the need to operate outside of the robust platform, and also – as a Proof of Stake platform – eliminates the need for mining. While Ardor’s open source nature will drive much of its innovation, its parent company offers commercial licensing on this product as well. Ardor offers two key chains. The Ardor main chain is the processing brain behind all Ardor child chains. 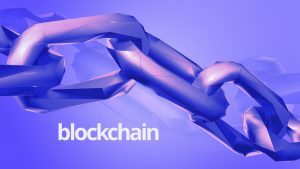 It serves to improve performance by relieving blockchain bloat, with each block containing child chain transactions processed in 60 seconds or less. It also functions to distribute the Ardor token (ARDR) from one account to another. 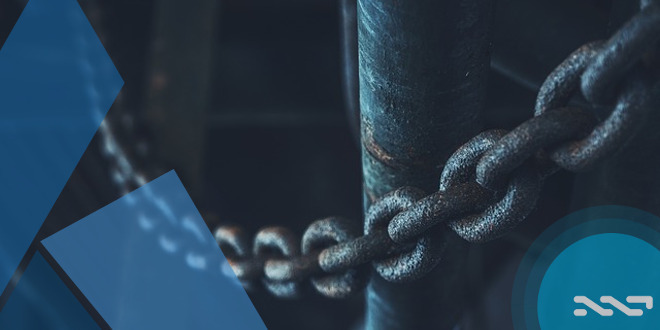 Ardor child chains are independently-created and owned chains. Child chains offer the option to use the Ardor token, or any other token of the chain owner’s choosing. Thanks to bundling, processing non-essential and secure data take place in the child and main chain, respectively. Child chains have the ability, however, to trade assets with any other child chain on the entire Ardor ecosystem. While the setup is still a manual process at this stage, it’s far easier than creating one’s own blockchain. ANG will focus on the growing role the Nxt Foundation played in working on and improving the community, both online and offline, and creating a better environment for projects interested in using Nxt and Ardor blockchain technology and those that contribute to the ecosystem. ANG envisions a community where mutual engagement and participation in the Blockchain ecosystem enable users, projects, and businesses to learn from one another and support each other’s goals, through meetup groups, speaker’s corners and education initiatives. As the Nxt community approaches its fourth anniversary, it’s important that we create effective structures and onboarding procedures to ensure that community members are able to easily take part in various activities and that businesses are able to stay visible to the community and other projects for possible collaboration. Now that Jelurida B.V. has formally taken on the role of leading Nxt and Ardor technology, ANG can focus exclusively on this role for projects using Jelurida’s pioneering technology or are part of its ecosystem. To keep ANG sustainable, membership fees will be charged in a similar way to the [Nxt Foundation] Supporter Program. 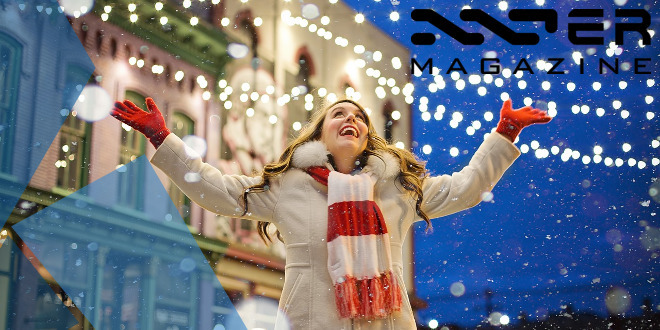 Basic membership will be free for companies until January 15, 2018, as ANG gains traction and Supporters of the Nxt Foundation, both Individual and Corporate, will automatically get relevant membership for at least one year from January 15, 2018, regardless of when their Supporter status ends. Target should be at least 250% gain, up to 7200 or even higher considering EMC2 is now 100% over the june all time high. There is a lot of hype around NXT at the moment and it’s mainly due to the hardfork and IGNIS airdrop. 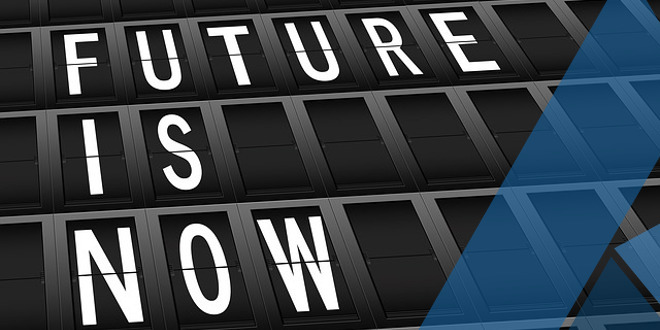 Ardor is known as NXT 2.0 and I think the same will happen with Ardor in December as there are numerous time line events and the blockchain goes live on the 1st Jan. https://www.ardorplatform.org/ardor-timeline There are still lots of variables at the moment. This is dependent on BTC 8.50% stability and Ardor breaking out of the triangle. Buy under 3.2k Target 4.8k Target 6.1k Target 7.2k Target Moon Stop Loss 2.3k but can be adjusted after breakout. 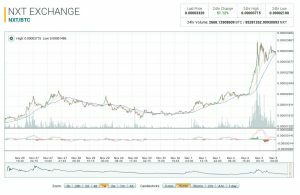 TradingView – Are Alts ready to breakout? $NXTBTC broke above its ichimoku cloud . Several other alts are just behind it…$DGBBTC $NEOBTC $XMRBTC $OMGBTC…is this a sign that other breakouts are locked and loaded? Great Ardor, where can I buy it ? I loved Ardor since last year 2016. Their development and price increasing over time. Now Ardor part of our long term investment.